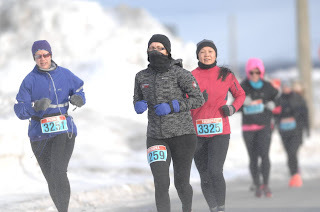 It was certainly hypothermic for Sunday's Hypo Half Marathon in St.John's with wind chills hitting minus 30! That didn't hinder 258 hard-core runners from completing the blustery 21.1k course through Donovans and Mount Pearl. 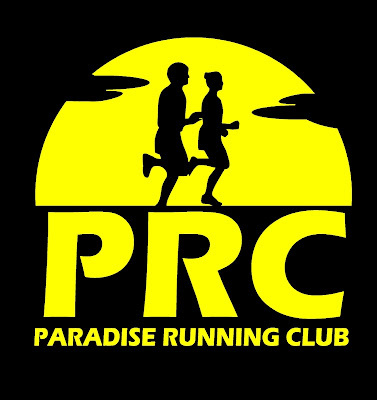 Chris Galley was the overall winner in 1:20:39 followed by Jacopo Fragosso in 1:22:16 and Glenn Lear in 1:25:42. Janelle Simmons was first place female in 1:34:20 followed by Jocelyn Poirier-Hardy in 1:35:21 and Stephanie Nevin in 1:42:44.